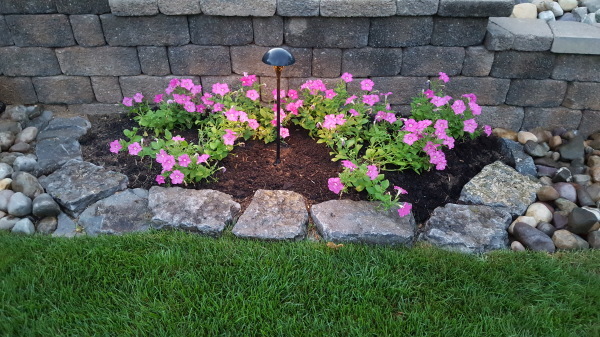 Bring out the best in your landscape with effective highlights that shows your property the way you want it to be seen. 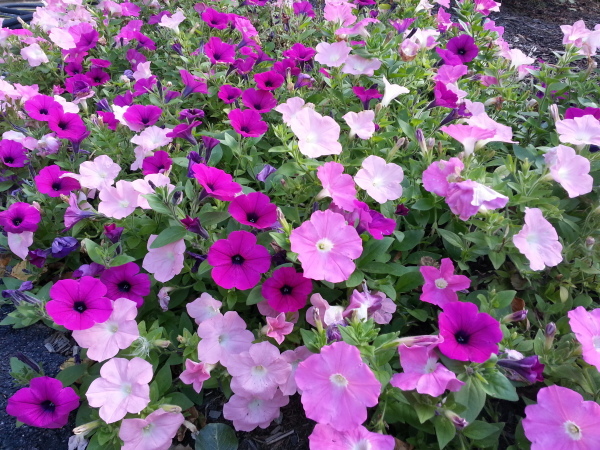 Accentuate your property with spectacular bursts of color that highlight any area of your landscape. Seasonal displays not only keep your property fresh, they increase value while creating a warm inviting atmosphere. Let our team enhance your curb appeal and increase your visibility to your tennants, customers and guests. 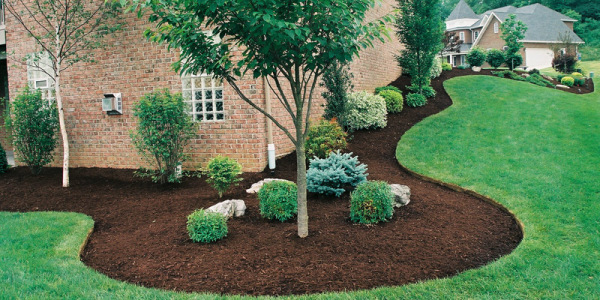 Mulching is one of the most beneficial practicesfor your landscape. Not only will mulch sharpen the appearance of your beds, it also reduces the amount of water and pesticides needed to control weeds. The proper use of mulch does not need to be costly and can actually save you money. Request a consultation to begin the process of your landscape transformation. Add a burst of color either in mass planting or in container. Mums extend color in your landscape through the fall months and then can be incorporated into Halloween decorating. 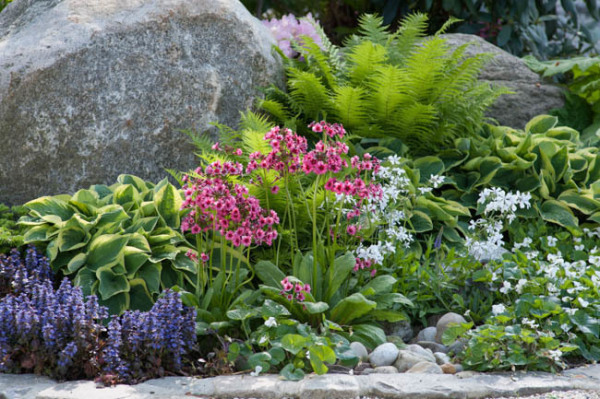 Planting perennials is a great way to fill landscape beds with color and texture with little to no maintenance year after year. Rose beds add mass color when designed into a landscape design. Installing mulch will sharpen the appearance of your beds, reduce water needed and active weed growth.